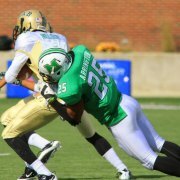 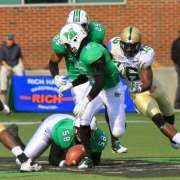 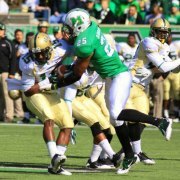 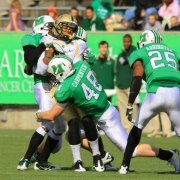 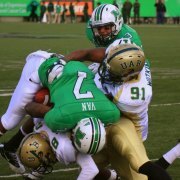 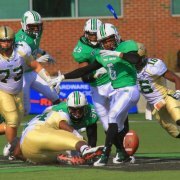 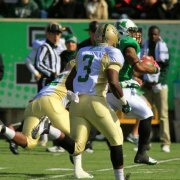 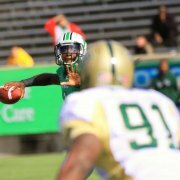 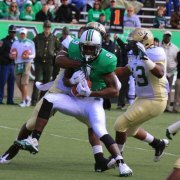 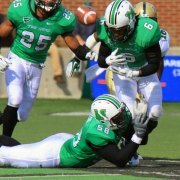 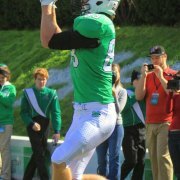 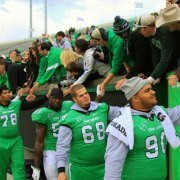 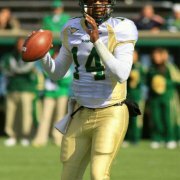 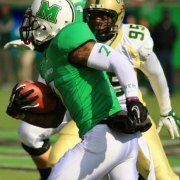 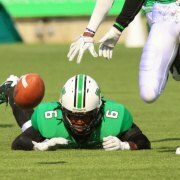 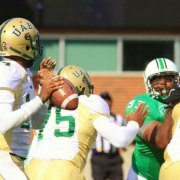 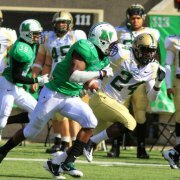 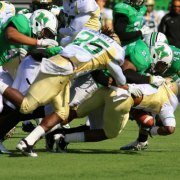 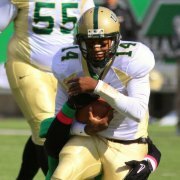 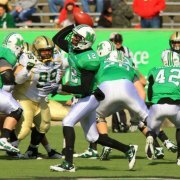 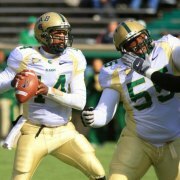 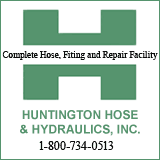 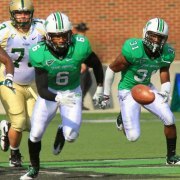 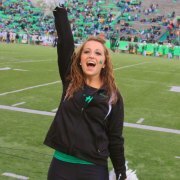 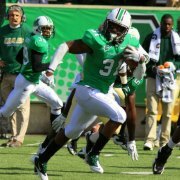 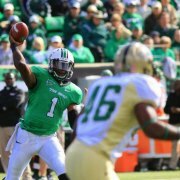 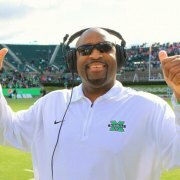 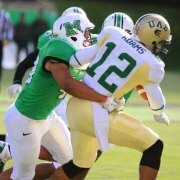 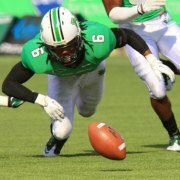 HUNTINGTON, WV (HNN) The Marshall University football team won over UAB 59-14 at Joan C. Edwards Stadium in what Marshall head coach Doc Holiday called his best game as a coach at Marshall. 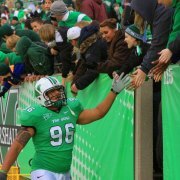 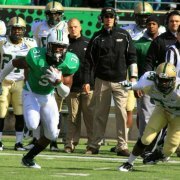 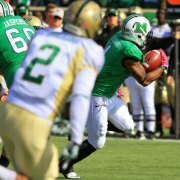 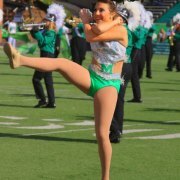 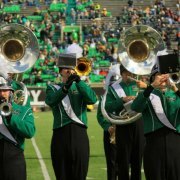 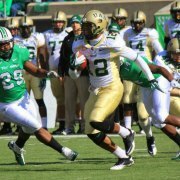 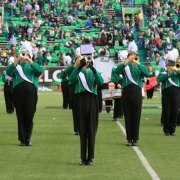 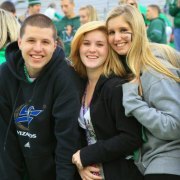 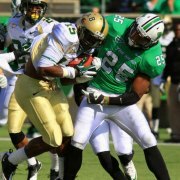 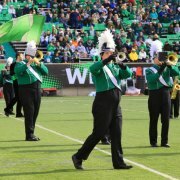 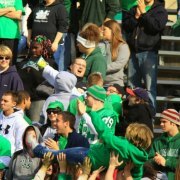 The Herd at half time led 38-0 over UAB. 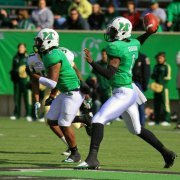 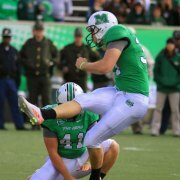 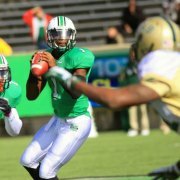 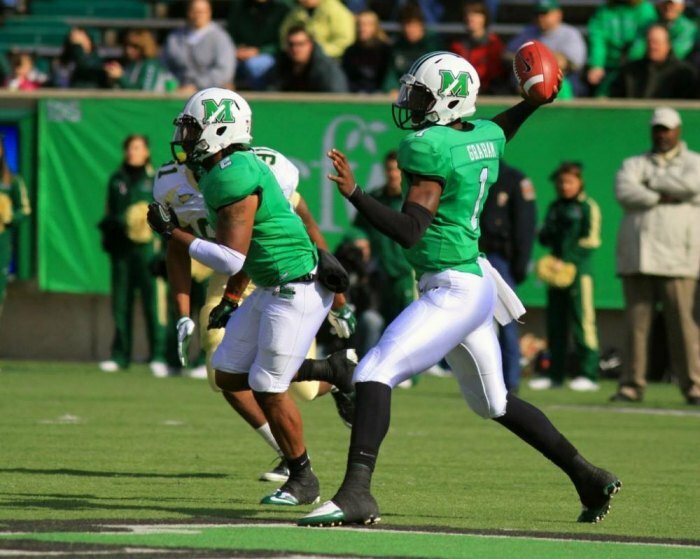 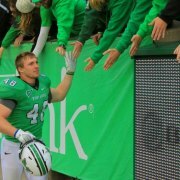 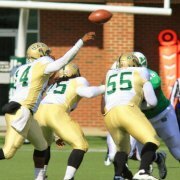 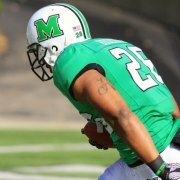 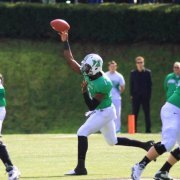 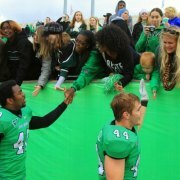 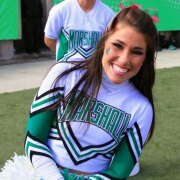 Marshall had a total of 429 yards with 291 yards from passing and 138 yards from rushing.